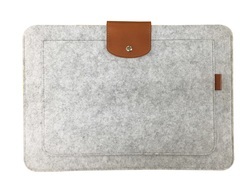 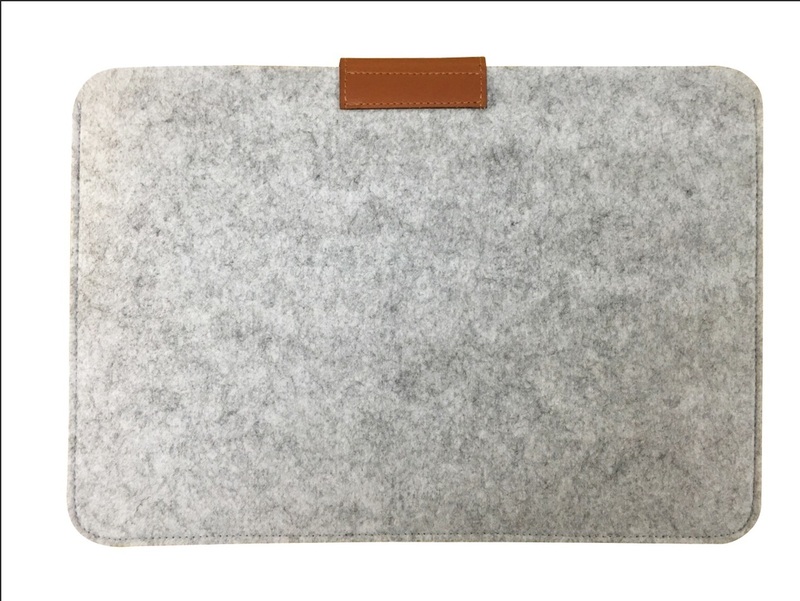 Impress your client's with this universal 11" felt laptop sleeve! Composed of a high quality felt material it not only gives this sleeve a nice feel but an impressionable look. A document pouch is located on the front of the sleeve to ensure that important files get left behind. The stylus loop will securely hold pens, pencils, etc. 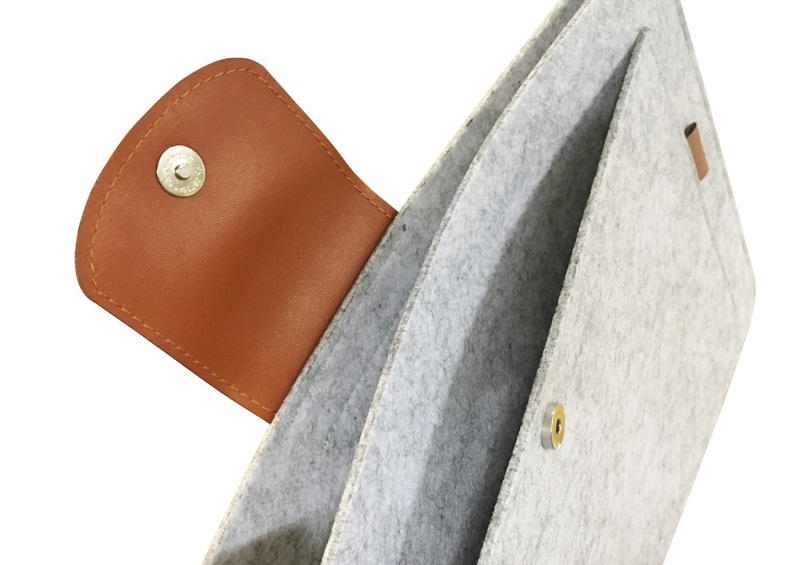 Place your client's logo on this sleeve for great exposure!